What comes next is up to you. Make yoga and meditation time more beneficial with lightweight eco-friendly products designed to provide comfort, aid mobility and enhance your routine. 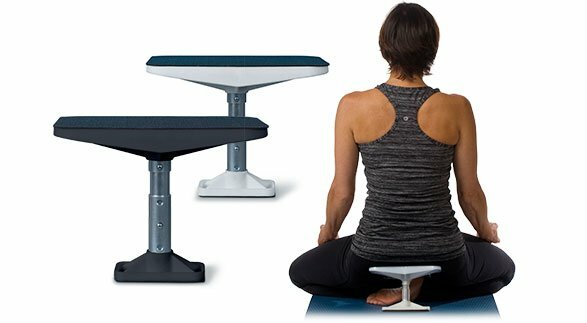 The lightest and most durable yoga prop available, the Meditation-T weights just 11 ounces and has three height adjustments. The curved base adjusts to fit your body perfectly in any pose. The first earth friendly yoga block on the market made entirely of recycled cardboard. 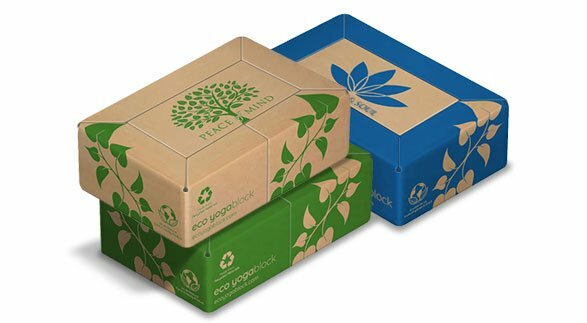 The Eco Yoga Block is as durable as a conventional yoga block. Available in four attractive styles, our blocks have a more natural feel compared to most other blocks. © 2019 – Ambena Inc.